Every time you speak your voice tells the story of who you are. Tell it better with AudibleSelf. Terri Elisa Brennan, M.S. CCC-SLP, is a nationally certified speech language pathologist and the founder of AudibleSelf.com. 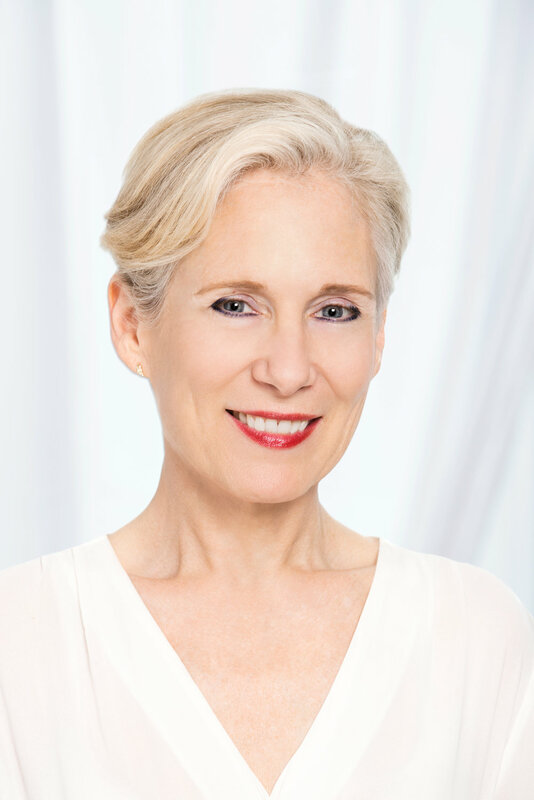 She has lived in the United States, the United Kingdom, and France, and has over 20 years of experience working in medical, educational, and corporate settings. She also is a private voice and accent modification coach. As a complimentary service to our new clients we offer a 15 minute phone consultation to introduce you to our services. Please fill out the form to sign up now or call. Our services honour your privacy and are strictly confidential.